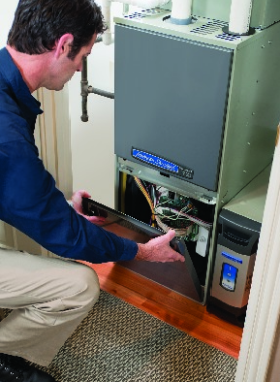 At Climate Care Air Conditioning & Heating, we realize financial burden of the cost of a new air conditioning and heating system. We also realize that each customer has their own unique financial needs. With these in mind, we have designed a variety of payment methods so that you have the flexibility you may need. Including money-saving coupons, a preventative maintenance program and even our no money down financing through Wells Fargo Financial. 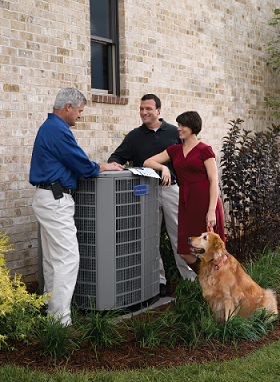 Climate Care Air Conditioning & Heating will be happy to meet your financial needs in any way we can. Click on the link provided below to fill out a credit application, you will be notified upon approval. 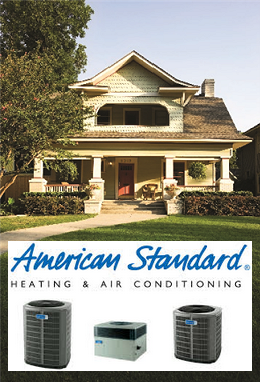 #1: 0% APR for 60 months OR $1000 instant rebate on a complete A/C & heating system. #2: No interest if paid in full within 12 months with regular monthly payments. 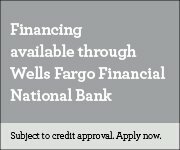 Financing offered with approved credit by Wells Fargo Financial National Bank, an Equal Housing Lender. Ask for details. We are also happy to accept all major credit cards. If you would like to schedule a consultation or we can assist you in any way, please contact Climate Care Air Conditioning & Heating at 972-353-5257. For your convenience, feel free to request services from this site.